December 1st, 2017, I'm honored to have been able to give a 10 minute lightning talk for the annual conference, SciViz NYC. The talk covered the design and development of a new University of Illinois at Chicago Physical Therapy app, CPX Calc. 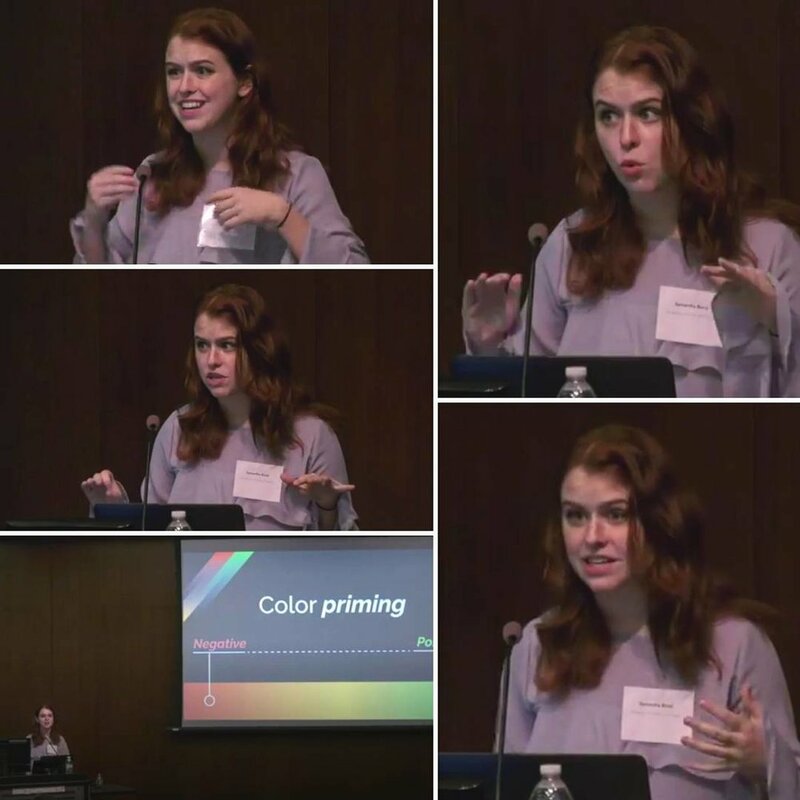 Given the app's complex foundation in clinical research, the lecture covered the UI and UX design, content scaffolding, and color learning theory behind its creation.